Start taking classes at City Acupuncture and other studios! City Acupuncture Columbus Circle is a beautiful, serene space offering Acupuncture services. Patients and clients seek them out for facial rejuvenation, trigger point therapy, cupping therapy, overcoming acute or chronic pain, minimizing auto-immune disorders, enhancing emotional wellness & overcoming stress, addressing neurological disorders, women's health issues and fertility support. Come in and experience the wonders of Traditional East Asian Medicine. 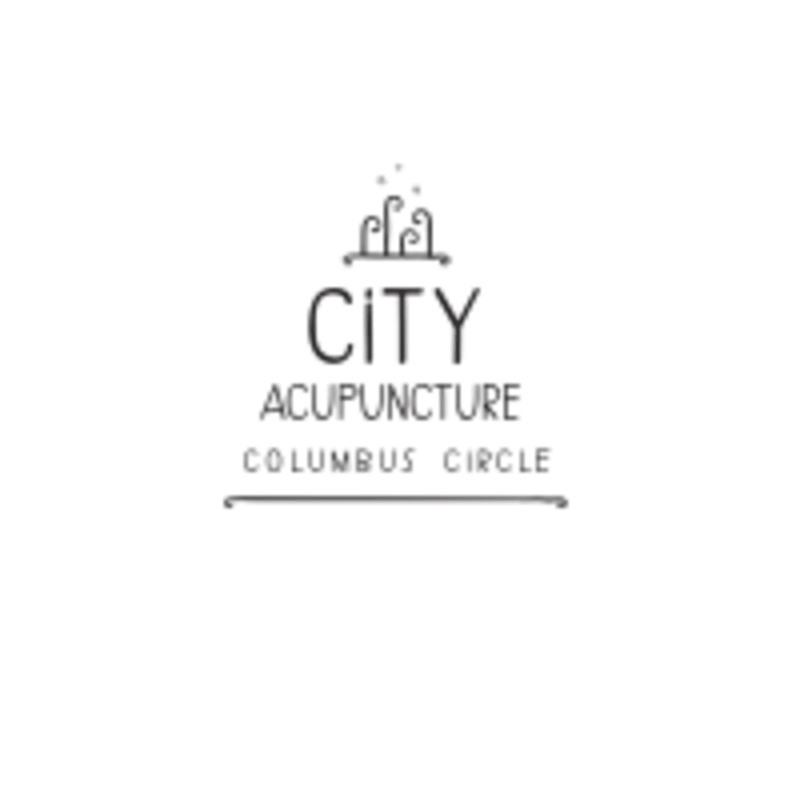 City Acupuncture Columbus Circle is a premier ClassPass Wellness venue. See their treatment descriptions for more information on the services they provide. Gratuity is not included in the cost of your reservation. Please remember to tip based on the full amount of the service reserved. Please arrive 15 minutes before your appointment. If possible wear loose fitting clothes. Please provide 24 hours notice prior to cancelling appointments. I am not feeling anything different yet. Maybe I’ll be more relaxed tonight. We will see .Overall good experience! The care for the patient is there 100%. Everything was 5 stars. They cover all the acupunture standard and even go beyond. The only thing that IS disclosed and it might bother some people is that you may be lying there while hearing other people around you. If your level of concentration is low it may bother you. I was ok with it. Absolutely amazing. Max was incredible. Wonderful session! I liked the combo of acupuncture and cupping together. I’m still getting used to how acupuncture feels overall. The space is nice and well-located.